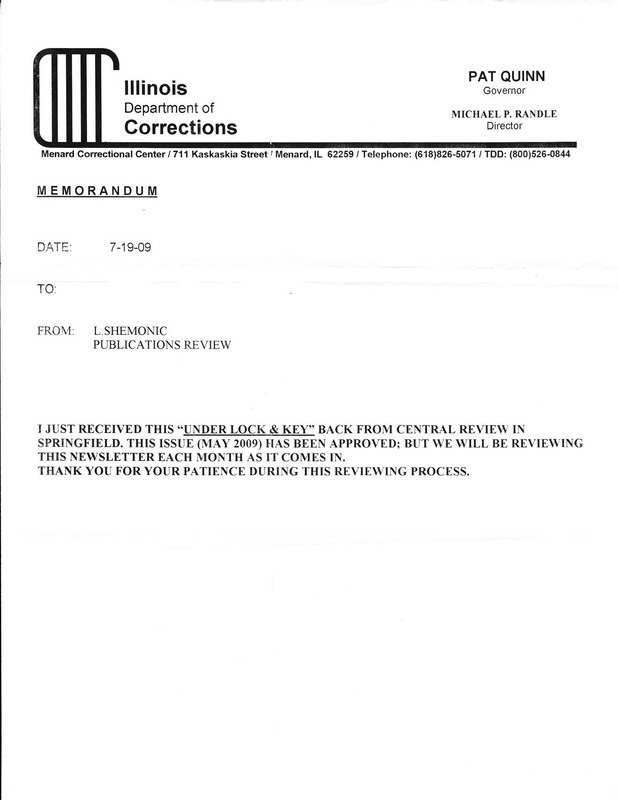 This letter is to object to the notifications of denial to deliver mail from MIM Distributors to prisoners X, Y, Z, and P. The mail in question is MIM's newsletter Under Lock & Key issue 8 (May 2009), that was denied because it supposedly is "detrimental to security, good order, rehabilitation, or discipline," and a threat to the "good order of the institution." "Our current battles in the United States are legal ones. We encourage prisoners to join these battles while explicitly discouraging them from engaging in any violence or illegal acts." We don't only say this as a disclaimer on the second page, but uphold that perspective throughout all the articles in Under Lock & Key. We fail to see how a newsletter with a nonviolent perspective can "advocate or encourage violence," or how a newsletter that only advocates legal means of acquiring justice can "facilitate criminal activity," as the censorship notice from Menard Correctional Center states. This letter is to request a review of the decision by a staff member at California Correctional Institution to censor mail sent by MIM Distributors to Mr. XXXXXX XXXXXX. When Mr. XXXXXX appealed the decision to censor MIM mail, the decision was denied citing a memo from Scott Kernan from 2006, which has been superseded by the list cited above. Therefore, I am requesting that the Under Lock & Key newsletter and subsequent mail from MIM Distributors be delivered to Mr. XXXXXX and any other prisoners being held at CCI. If you do not deliver these items to Mr. XXXXXX then I am requesting an explanation of your refusal. "I finally received issue 8 (May). The prison staff sent it to me 7-9-09-Friday." As of 12/6/2008 there has been no response to this appeal. We recently obtained copies of a rejection notice for mail that was sent by MIM Distributors to Mr. XXXXXX XXXXXX (XXXXXX). It was regarding a copy of a newsletter published by MIM called MIM Notes. The rejection notices gave the reason for censorship as ?Over a year past publication date.? We were informed that this rule was applied to 2 issues of MIM Notes as well as an issue of the journal MIM Theory, but MIM Distributors was not notified of any of this censorship by your department as is generally required. 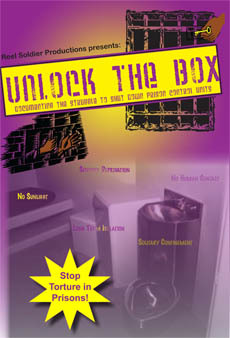 MIM has distributed numerous copies of MIM Theory and other literature to prisoners at Stafford Creek over the years that were published over a year prior to the mailing date and it was never a problem. I am requesting a review of these mail restriction notices, as I believe this to be an unreasonable and overly burdensome restriction on MIM?s mail, whereas literature that was published more than a year ago is not a threat to the legitimate penological interests of the institution. This letter is to follow up on correspondence that a few people receiving literature from MIM Distributors have been having with yourself and local DOC representatives. In the last eight months staff in prisons including Stafford Creek Corrections Center and Washington State Penitentiary (WSP) have begun using DOC Policy 450.100 VIII A, 2, to substantiate the censorship of literature sent by MIM, citing ?Publication over the one year limit.? I do not know the history of this policy, but its sudden frequent use against MIM Distributors seems to ?render the regulation arbitrary or irrational? as defined in TURNER v. SAFLEY, 482 U.S. 78 (1987). 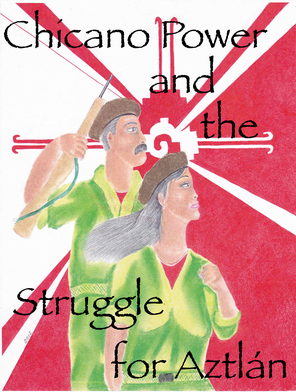 MIM Distributors has distributed its MIM Theory magazines to people held by the Washington DOC for over 15 years. During that time, various staff have tried to label the materials as different forms of ?a threat to security?, but overall the department has allowed people under their control to receive these journals. Why are they suddenly deemed unacceptable on a rule that has no apparent relevance to legitimate penological interests? When this first began happening I appealed this censorship to the Facility Superintendent of WSP, but never received a response. In addition to MIM Theory journals, portions of an essay published a hundred years ago have been censored under the ?1 year? policy in Washington State Penitentiary. Meanwhile, in January, a letter to a person being held in Stafford Creek regarding this issue was returned to us with no reason given. I provide these as examples of staff going beyond even the stated policy in DOC Policy 450.100 VIII A, 2 to censor MIM Distributors and discourage our efforts to correct the situation concerning the handling of MIM Distributors? mail. As I wrote to the Superintendent at WSP, perhaps there is a reason for this rule that I am not seeing and it is being applied unnecessarily in regard to MIM Distributors mail? Whatever the case, I am requesting a response explaining the application of DOC Policy 450.100 VIII A, 2 to publications sent by MIM Distributors and how it is related to ?legitimate penological interests.? In April I wrote to you about a pattern of mail from MIM Distributors to Mr. XXXXXX XXXXXX (#XXXXXX) being returned unopened stating ?rejected, violates policy.? I just received your June 11 response in which you state that the mail was not accepted because postage was due. The ?Postage Due? on the envelope was stamped after it was returned. That is what we had to pay to have it returned. That was not on the envelope when it was received by your office. Yet, for some reason the mail was deemed to ?violate policy? by your staff. Can you please assure that our mail is delivered in the future or provide us with a policy that our mail is allegedly violating? 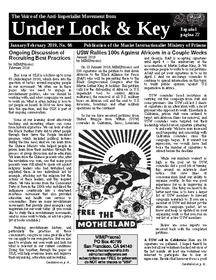 First, we received your May 7 letter addressed to explaining the censorship of a couple pages of Issue 6 of Under Lock & Key before giving the publication to Mr. XXXXX (#0000000). Thank you for specifying the concerns in that matter, as the original evaluation was not clear. This letter is to request an appeal on the enclosed ?Reading Material Evaluation.? The explanation for censorship of Issue 7 of Under Lock & Key is that it is ?inciting to riot.? It cites 3,4,7, all of which explicitly argue against the use of violence in favor of legal action to address complaints that prisoners may have. I am quite certain that upon review you will find that there are no articles within the publication that incites prisoners to riot, but rather the whole publication repeatedly argues against such behavior. If you do find any portions of ULK 7 to be objectionable for any reason, please let me know so that we can further address your concerns. In response to my April letter, C. Pugliese, Mailroom Sergeant acknowledged that the ban was overturned and that mail from MIM Distributors must be reviewed according to the California Code of Regulations (CCR). Yet, the mail in question was neither deemed to violate the CCR, nor was it forwarded to its intended recipient to our knowledge.